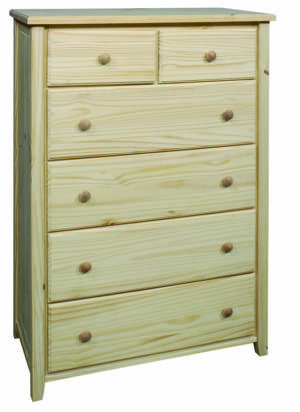 Bay Harbor by Archbold Funiture Company. 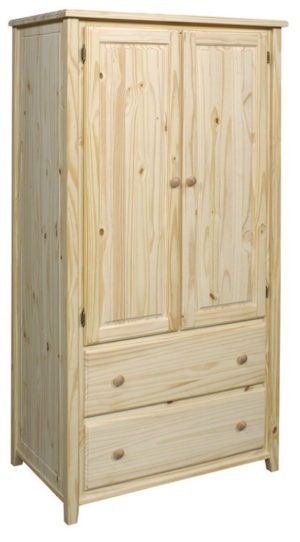 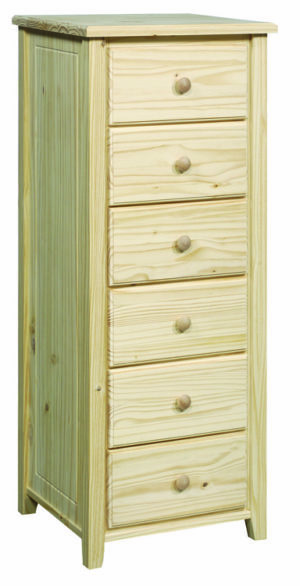 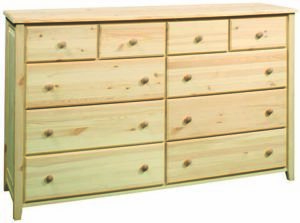 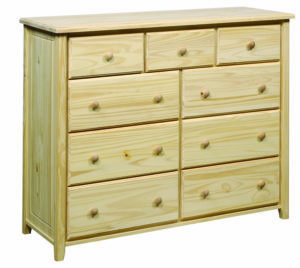 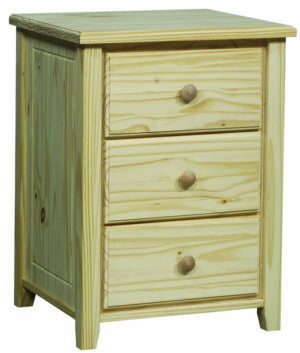 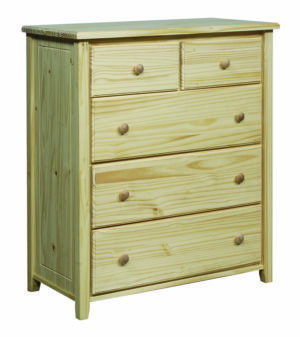 Solid Pine tops, sides and drawers. 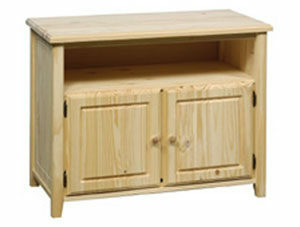 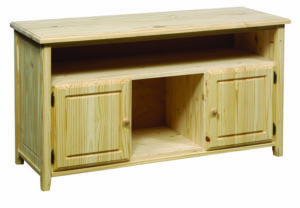 Quality, beauty and durability in solid wood. 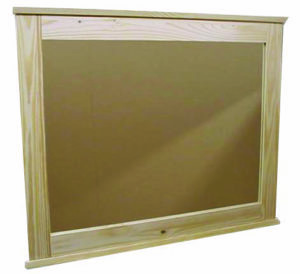 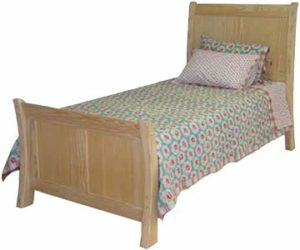 Made in the USA and available unfinished or you can choose from any of our custom Amish Finishes.